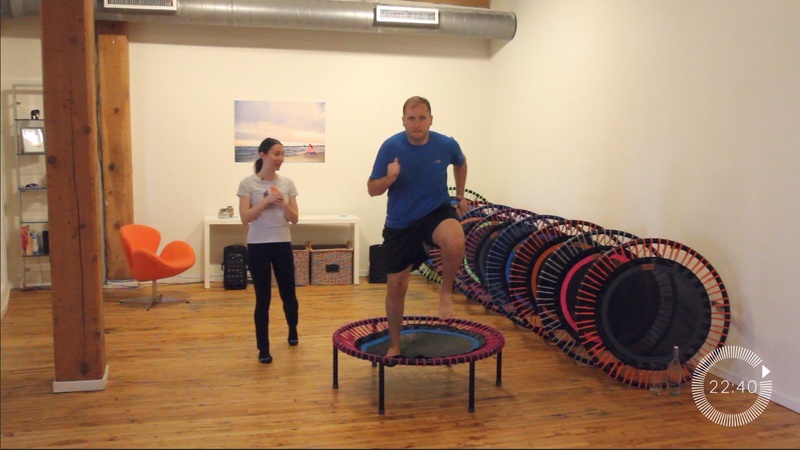 We introduce a few new ways to utilize the bellicon for the best mini trampoline workout available. Take breaks when needed and remember to hydrate! I always enjoy Fayth's workouts.